“I was asking for safety and security,” said Jama Ali of his morning prayers on Sunday, January 3, 2016. The young father of two was praying when he heard a sharp noise that made him look out the door of his apartment and down the hall. The smoke hit his face hard when he opened the door and he ran back in for what was most important, his two sons ages 10 months and 2 years. His wife had already left for work. Once they were safe outside, they went to their car before a neighbor invited them in to warm up. “You never know what is going to happen,” said Ali. “ I thought I was going to work today but here I am with my sons.” Ali normally would have been at work as a truck driver but instead he found himself wondering what was going to happen next as they moved to a Red Cross warming shelter to find out if his family, along with 23 other displaced families, would return to their apartments. At the warming shelter Ali, and others, found Red Cross workers wanting to help with their immediate needs. Needs are varied including blankets, help accessing medicine, diapers and baby wipes. They also found warm coffee, snacks and sandwiches to nourish them while they processed what their next steps would be. They all wanted to hear if they would be able to return to their apartments based on the fire & smoke damage and if the utilities would be on or if they would need alternative overnight accommodations. “Due to the Packers vs. Vikings home game and hotels at capacity there are limited options if friends and family are not a possibility,” stated Steve Hansen, the Chapter Executive. 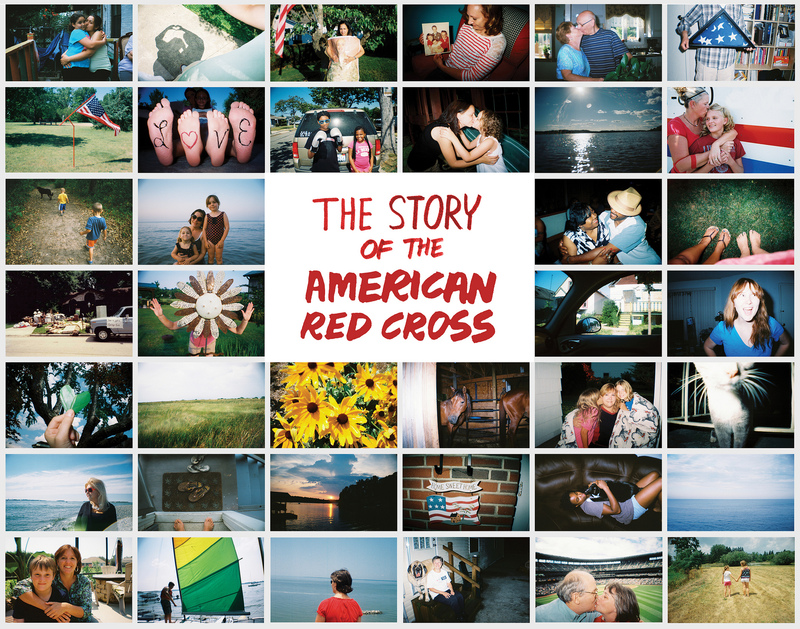 The Red Cross provided multiple families with the shoulder-to-lean-on that day along with personal hygiene items to helping them establish a plan of ‘what to do next’. Financial assistance was provided for basic needs such as food, clothing, infant supplies, shelter, transportation and more. You can help the Red Cross help families after fires with a financial gift at redcross.org/donate.